This weekend, I made a to do list, in an effort to be productive, and to make up for dropping the ball on the blog challenge on Thursday, Friday and yesterday. Instead of getting stuck into it yesterday, I met up with a friend and we visited Dyffryn Gardens, which is a beautiful National Trust house and gardens. We had an amazing time, and I took loads of photos which I’m putting on Instagram. But it meant that I got nothing on my to do list done, except for the food shopping on the way home. When I looked at my list this morning, all I could cross off was the essential things. Food and things that made money. Everything else? It hadn’t got done because it wasn’t essential. Up until Thursday last week, I had made writing a blog post every day an essential thing. Because I wanted to complete the challenge. But after missing a day, because I went to bed early, writing a blog post a day became a non-essential thing. So then it didn’t seem to matter if I missed Friday as well. And then also yesterday. 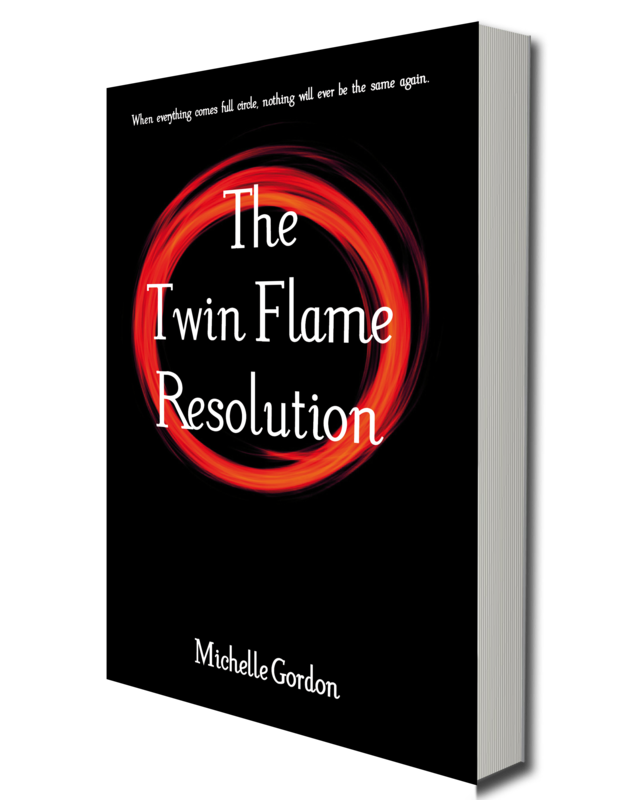 In order for things to get done – they must be essential. Now, I know you’re probably thinking, I do lots of things every day that aren’t essential – waste time on Facebook, watch pointless TV, spend hours chatting with friends, etcetera. Though that may be true, and these things are not essential, they also require no motivation or effort. Whereas the things that are non-essential on our to do list, often require a certain amount of motivation and effort to do. Unless we make them an essential thing, and therefore do them, whether we want to or not and whether we have the energy or not. Motivation is not needed. Does any of this make any sense? 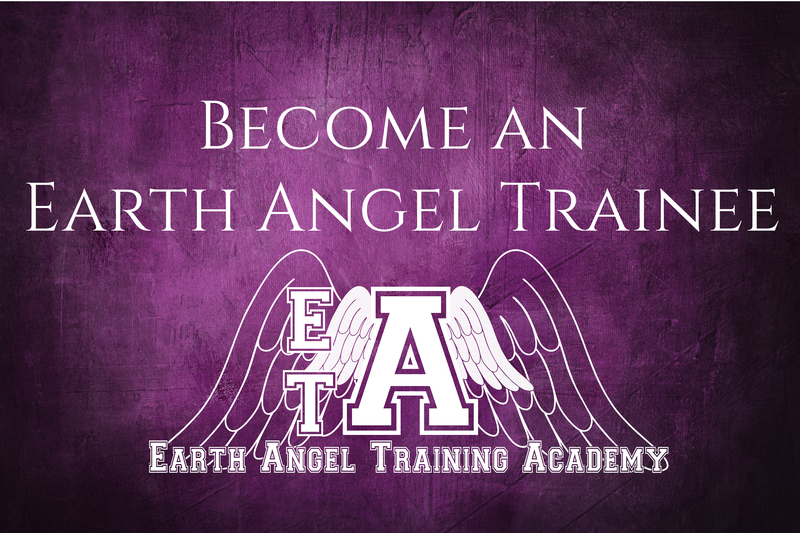 One of the things on my to do list recently was getting the audiobook of The Earth Angel Training Academy done, and released. I had been making good progress, and sent the first few chapters to a friend who has not read the book, but loves audiobooks. On Friday, I received a message from her saying: “Can I have the second half of the book now please!!? ?” Which has now made the audiobook an essential thing I must do! So have a look at your list. What is essential? 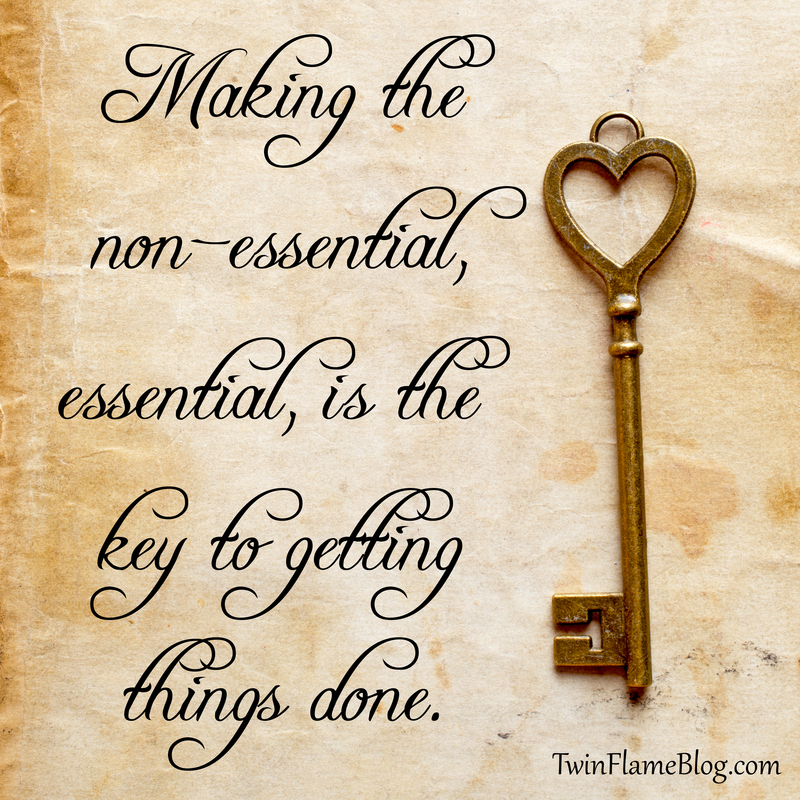 What can be made essential? Because truly, only the essential things will get done.